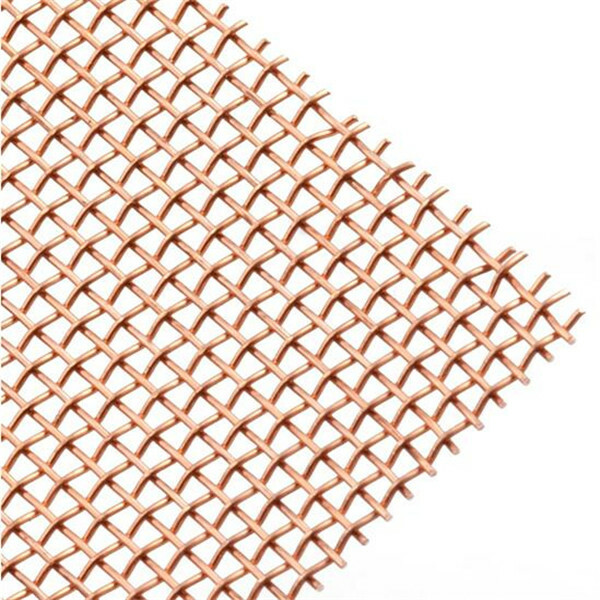 80 mesh plain weave Red Copper Wire Mesh including 80 wires and openings of 1 inch Using 0.08-0.12mm diameter wire, by plain weaving, woven 80 mesh opening for 0.19-0.23mm solid particles. 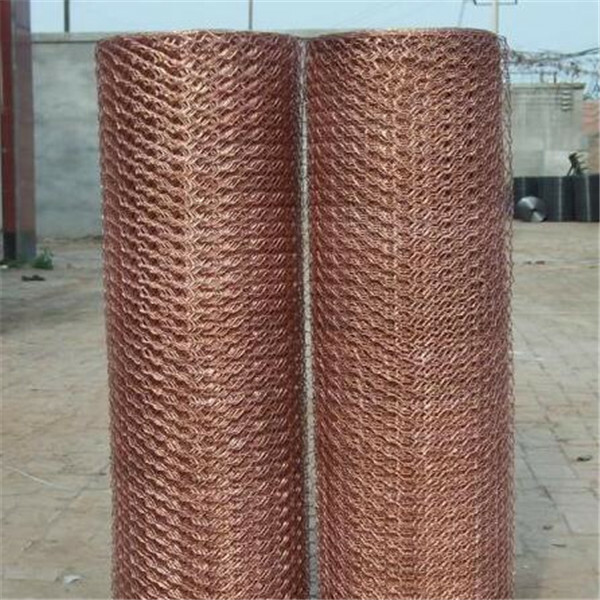 It can also be used as a liquid, gas filter support material or protective fabrics to use.This wire diameter and mesh with ratio reasonable, therefore weave structure is very strong. 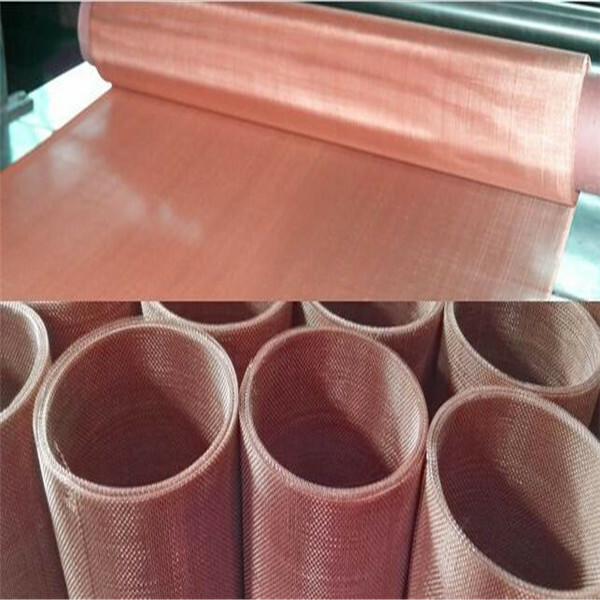 After 13 whole weaving process, so that the mesh surface flatness better. 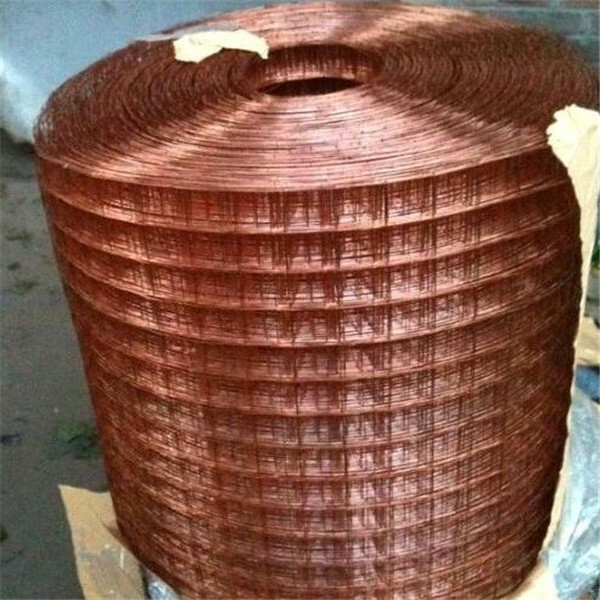 Common packing: Red copper wire mesh is packed in rolls ,winding on a paper tube. 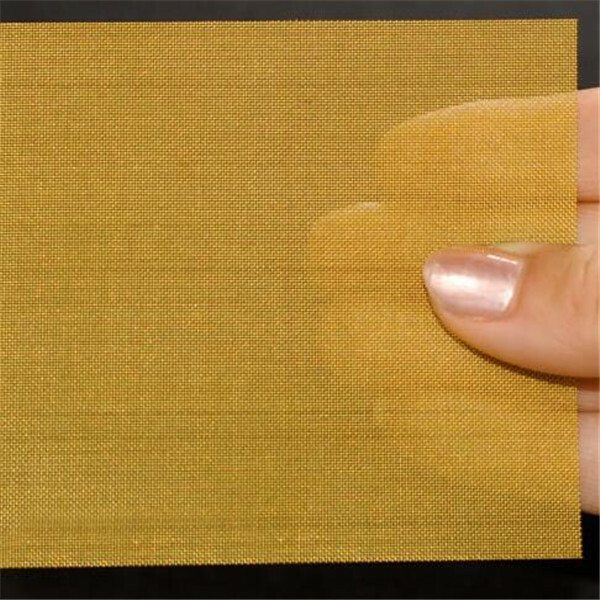 Inside and outside packed with moisture-proof paper or other packing materials. 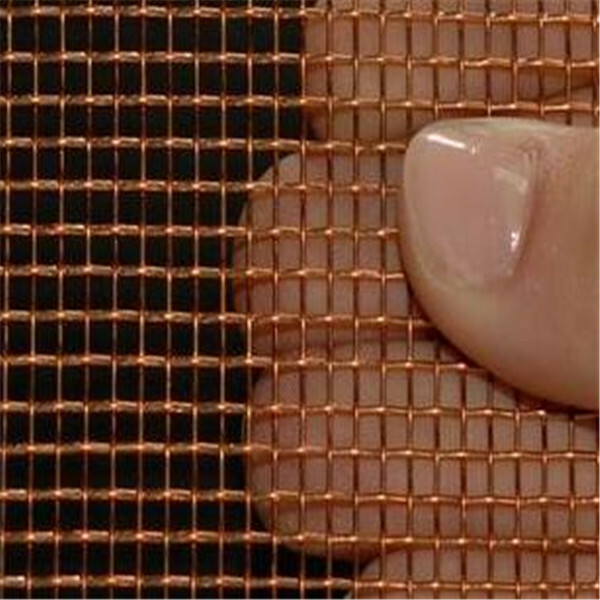 Red copper wire mesh is wrapped in moisture-proof paper or plastic film, outside wooden cases or wooden pallet. 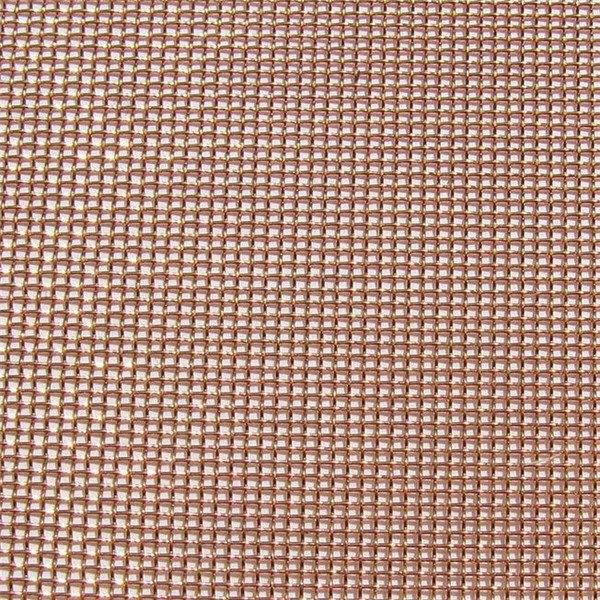 Looking for ideal Pure Copper Material Mesh Manufacturer & supplier ? We have a wide selection at great prices to help you get creative. 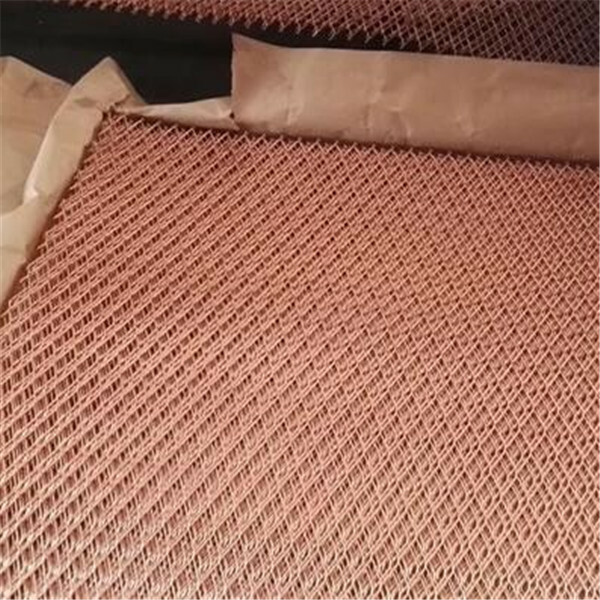 All the 80 Mesh Screen Copper Mesh are quality guaranteed. 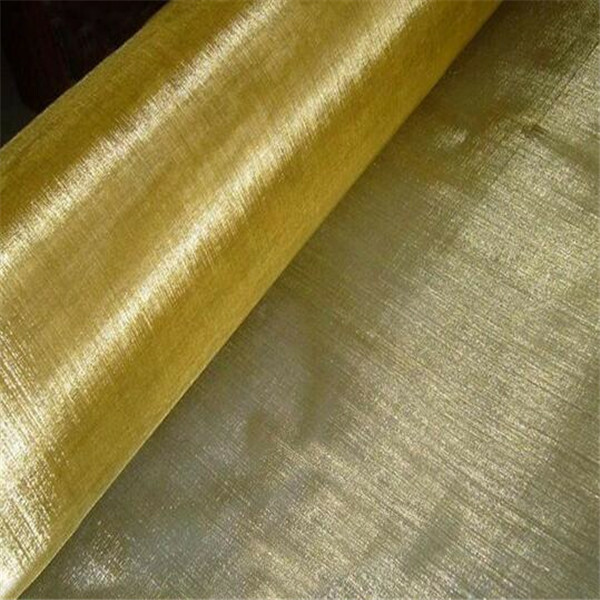 We are China Origin Factory of Border Closed Wire Mesh. If you have any question, please feel free to contact us.